Our research never stops. We continuously explore and assess cutting-edge tools and methods, and share our findings. Partnering with national experts and institutions, we continuously mine for new insights and innovations to empower educators to make the ideal learning experience real for every student, everywhere. How Does Personalized Learning Impact Students? We’re always striving to answer this question with more depth and evidence, but in a word: positively. 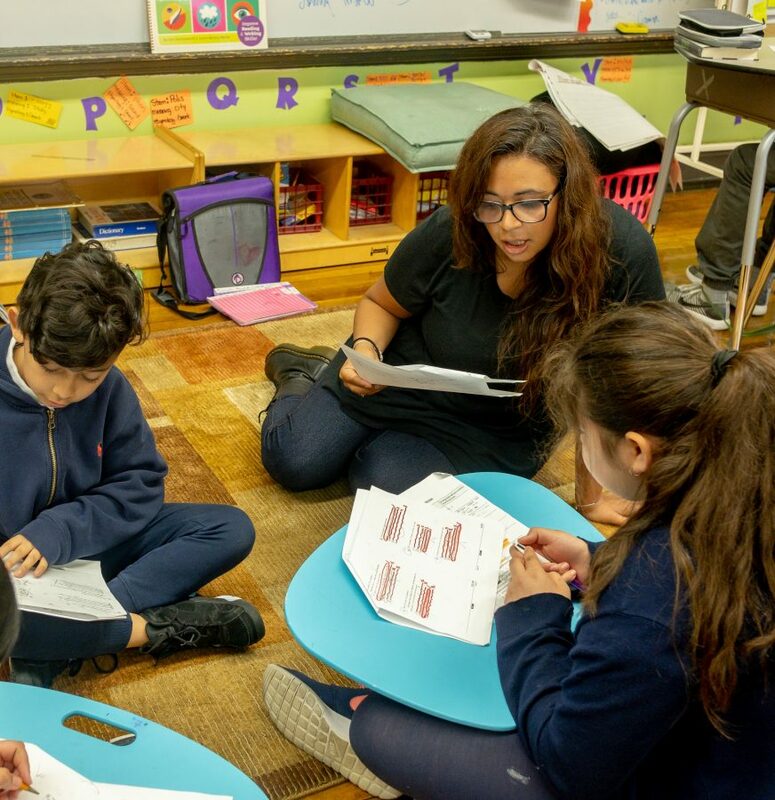 Though personalized learning is still a new, evolving approach, both the outside research and our own studies say it makes students more confident, understood and appropriately challenged—which leads, of course, to better performance. And this isn’t exclusive to struggling learners, or learners who need to move faster: wherever they start, all students reach new heights with personalized learning. 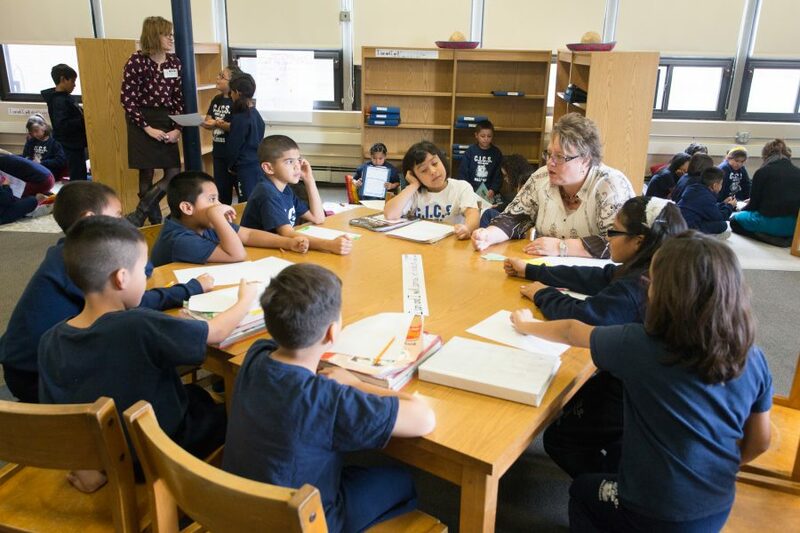 Each year, we measure and analyze the success of students in our Pilot Program, providing feedback to both the schools and their edtech partners. The results consistently show a significant positive impact on student literacy, as well as more engaged learners and satisfied teachers. A new report finds that spending concerns shouldn’t prevent schools from moving toward personalized learning. After small upfront costs, whole-school personalized learning models can be financially sustainable. 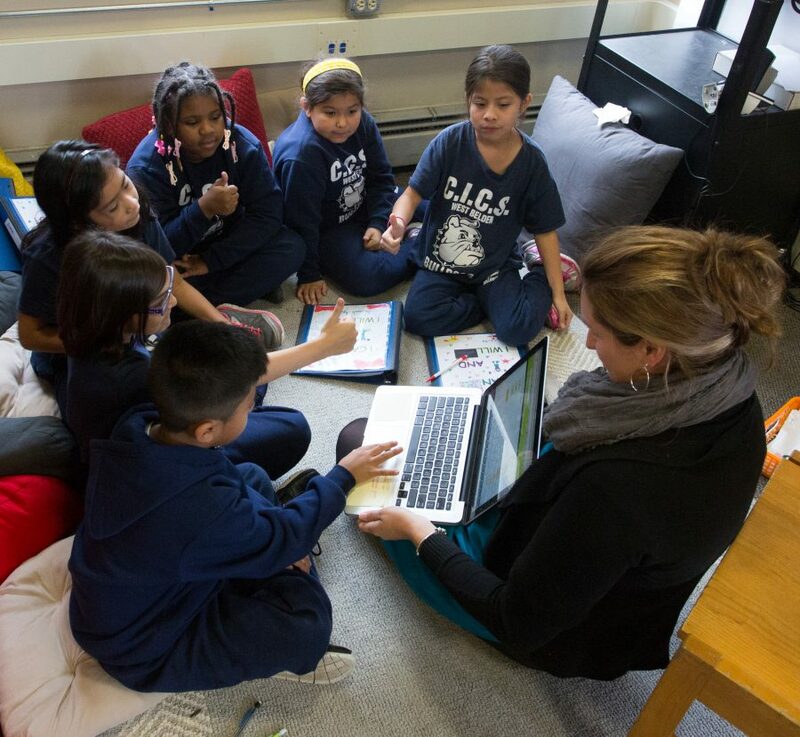 LEAP’s Pilot Network launched in the fall of 2014, focusing on literacy edtech tools with 15 schools across Chicago. Our goal? 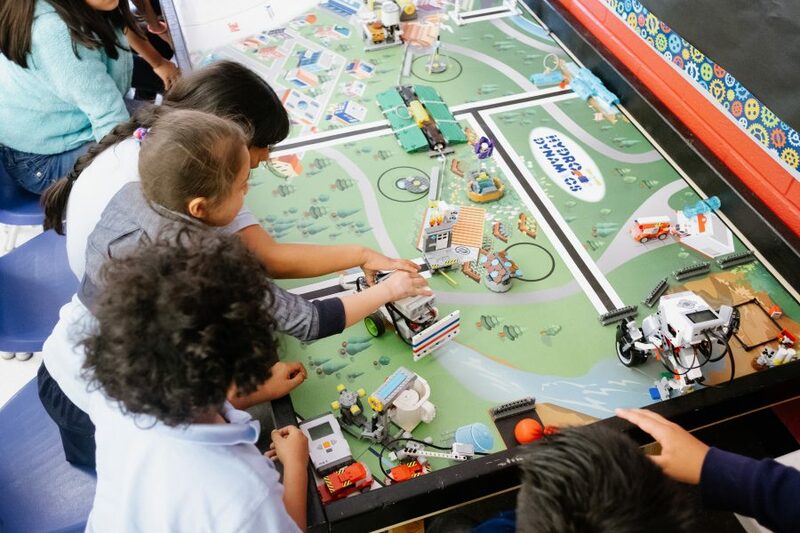 To determine the best way to find, implement and evaluate edtech tools and innovative teaching practices with schools, and to begin to understand which of these tools and practices have the potential to make the biggest difference in student achievement. 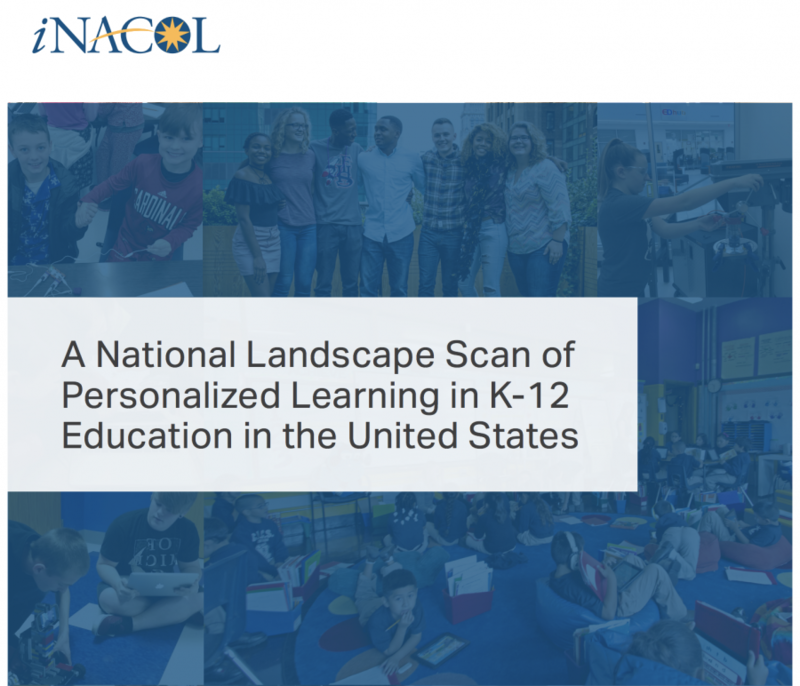 Using the LEAP Personalized Learning Teacher and Student Surveys, iNACOL measured where we are as a country in our progress toward personalized learning. We work directly with schools and innovators to evaluate edtech tools and teaching practices. Stay on top of what’s working to bring the ideal learning experience to life. Be the first to know when we publish new reports and case studies.